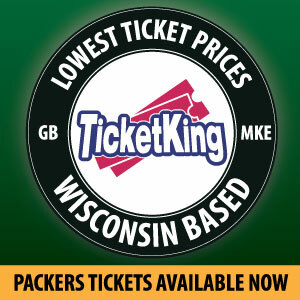 Looking for a Packers fix this Memorial Day? 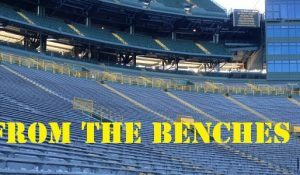 Packers Talk Radio Network is here to help. Good friend and fellow die hard Packers fan Dale H. Decker returns with his latest video creation, focused on second year RB Eddie Lacy. 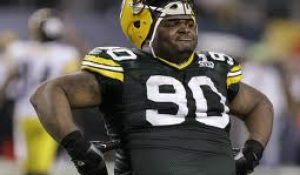 After being selected in the second round of the 2013 NFL Draft, Lacy took assault on the Packers record books with a rookie season for the ages. 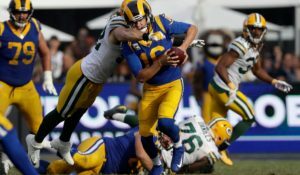 Setting a rookie record with 1,178 rushing yards (4.1 YPC) and 11 touchdowns, Lacy added a dimension to the Packers offense not seen in some time: a running back that opposing teams had to gameplan for. Lacy concluded his memorable rookie campaign by winning the AP Offensive Rookie of the Year award. 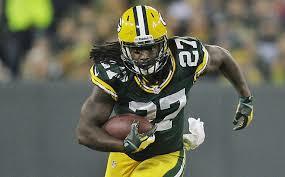 In addition to being a running back to be reckoned with, Lacy’s aggressive running style wears down the opposing defense, allowing the passing game led by Aaron Rodgers to flourish. For the first time since the days of Ahman Green, the Packers have a running game on par with the passing game, and it is due to Eddie Lacy. Opposing defenses should be terrified for years to come with the thought of a dual threat Packers offense. Please sit back, relax, and enjoy this excellent video tribute to Eddie Lacy. This entry was posted in Packers 2014 - 2015 Season and tagged 2014-15 season, dale h decker. Bookmark the permalink.